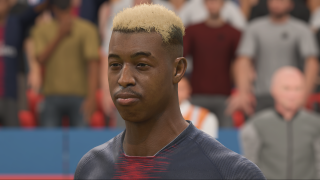 The full list of new starheads can be found below. 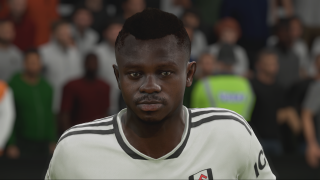 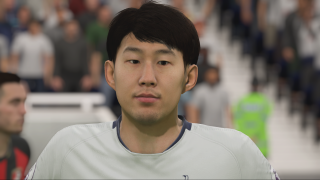 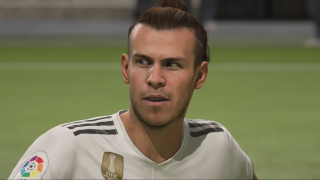 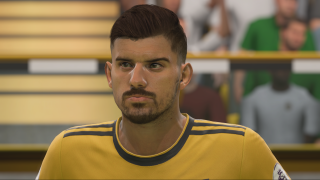 Download TITLE UPDATE #3 NEW NOVEMBER UPDATE FACES. 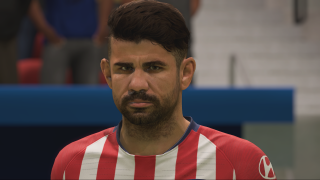 This is a mod for FIFA 19 video game.